The K&M Sheet Music and Document Holder features a lightweight design and black finish. 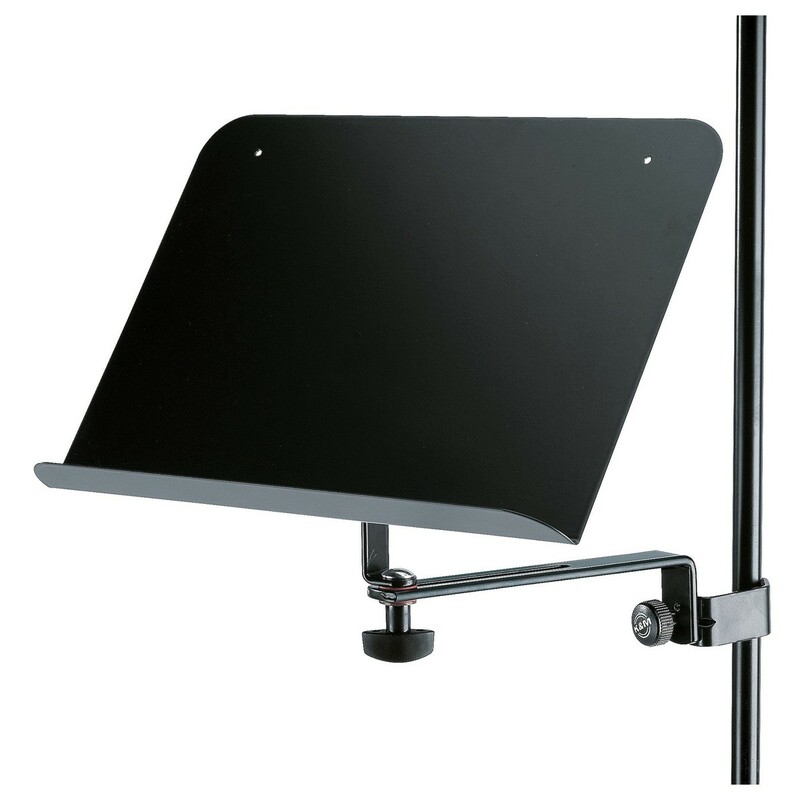 Made from high quality and durable steel, the sheet music and document holder weights only 0.93kg. Adjust the holder in both angle and depth to suit your specific requirements. The holder attaches to stands using a steel clamping mechanism and is capable of fitting onto tube diameters up to 30mm.